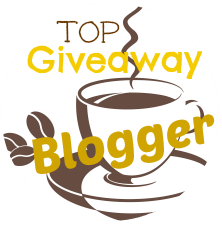 This blog has teamed up with Mom Powered Media and a handful of other bloggers to bring you a blogger sponsored giveaway! We want to thank each of you for being fans of our blog, by offering you this fashionista prize. 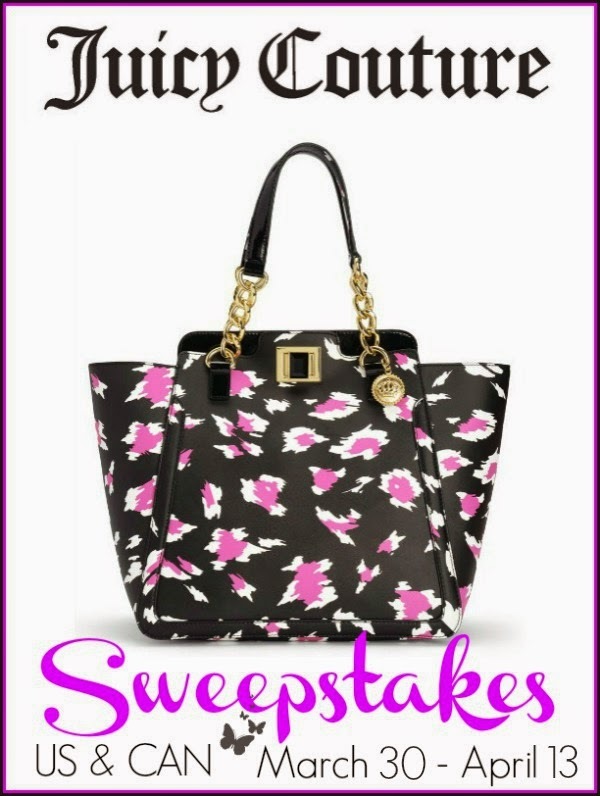 One lucky winner will receive the Juicy Couture handbag shown in the image above! Open to the US and Canada residents Only, ages 18+.